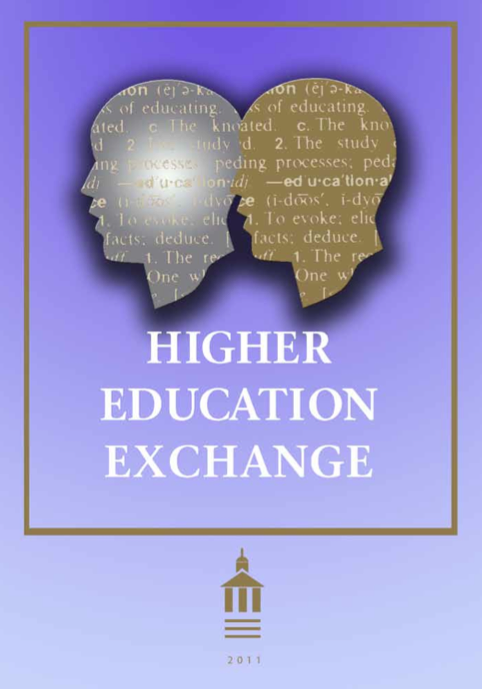 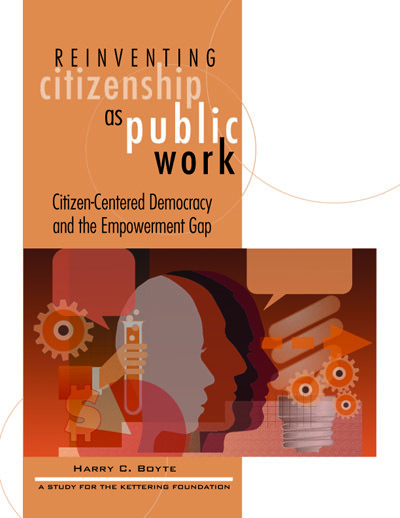 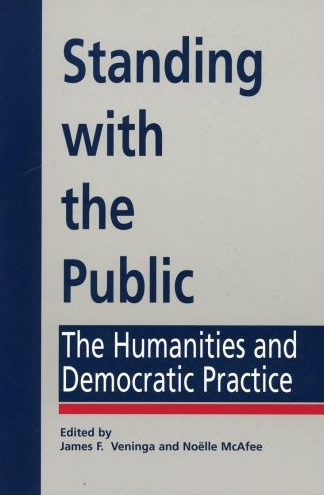 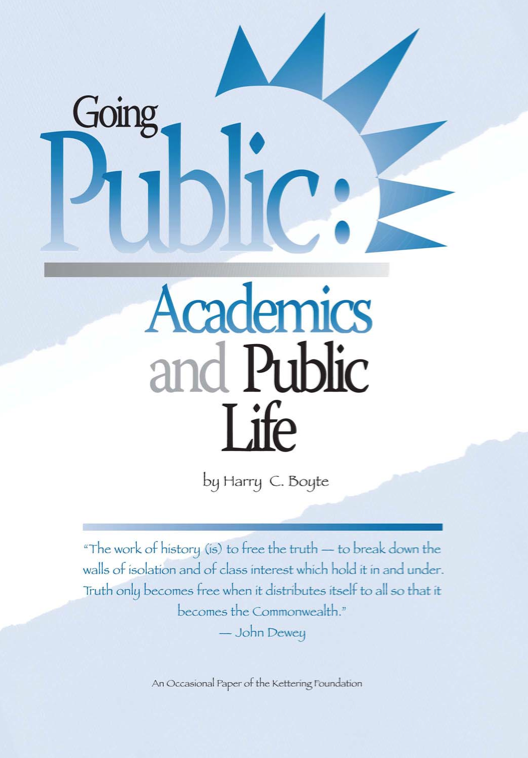 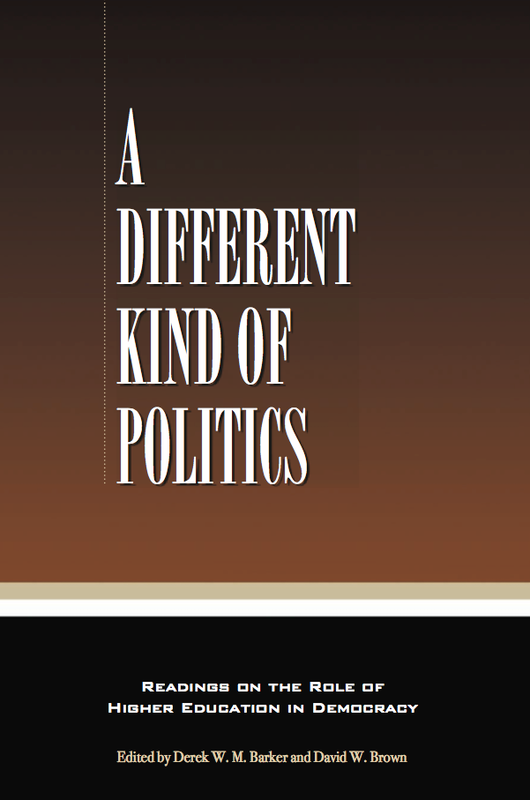 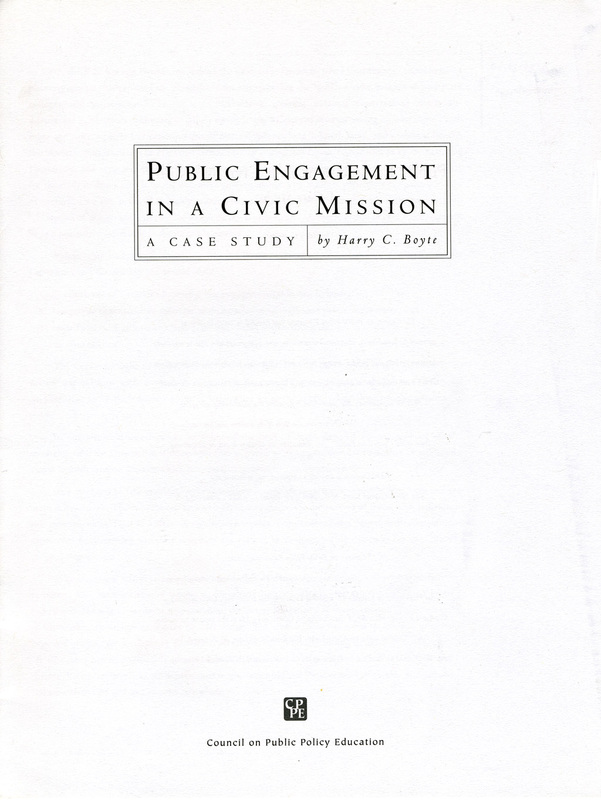 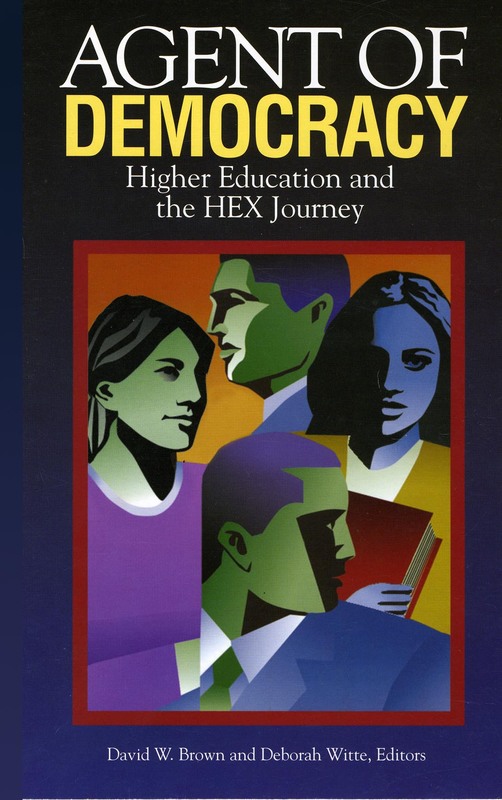 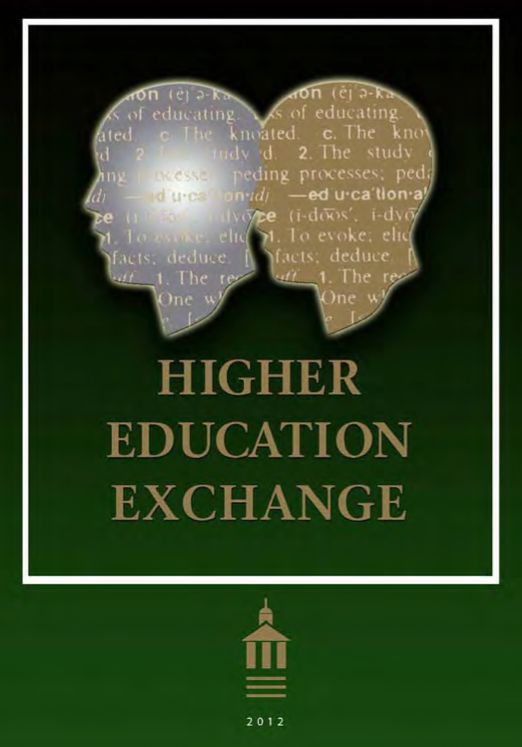 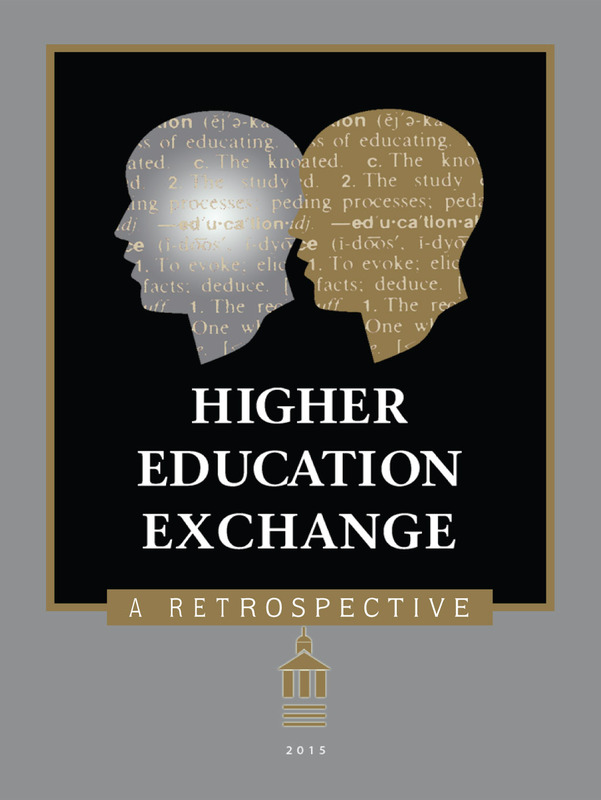 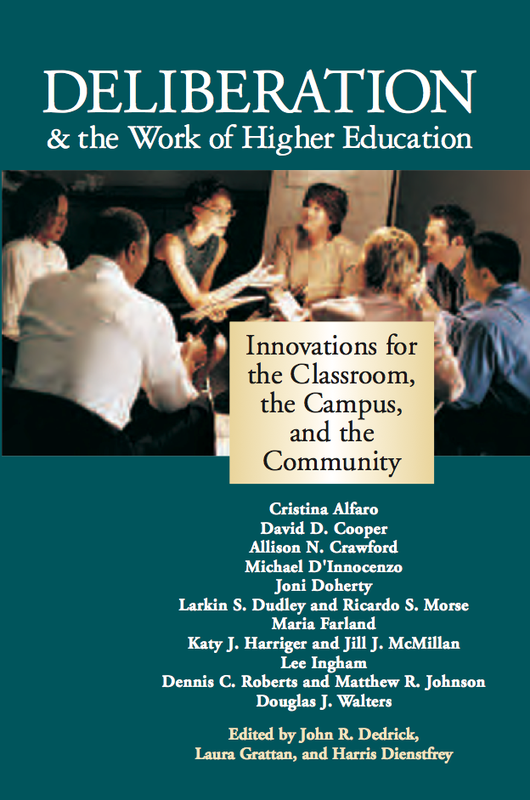 In this book, authors Katy J. Harriger and Jill J. McMillan follow the “Democracy Fellows,” a group of 30 college students, during their 4 years at Wake Forest University in Winston-Salem, North Carolina, to discover whether their experiences in learning and practicing deliberation might counteract the alienation from public life that has overtaken so many young Americans today. 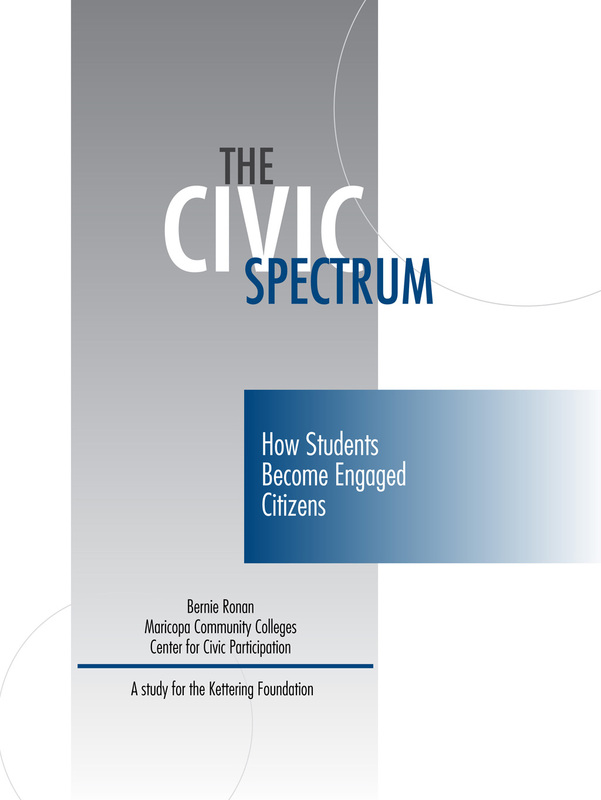 Their research design included classroom learning and practical experiences in organizing and conducting deliberative forums both on campus and in the Winston-Salem community. 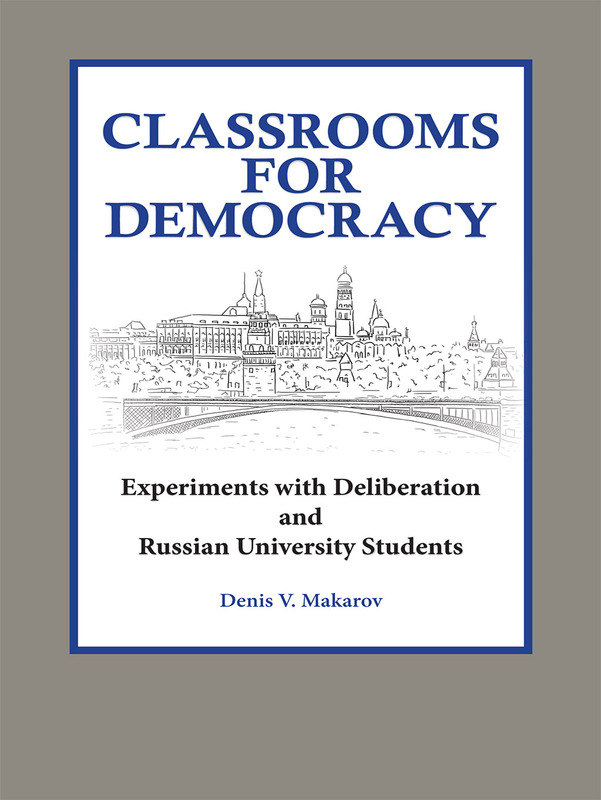 Observations gleaned from interviews, focus groups, and surveys of a comparison group and the larger student population indicate that, upon graduation, the Democracy Fellows had the skills and the interests needed to become more involved and responsible citizens than their fellow students. 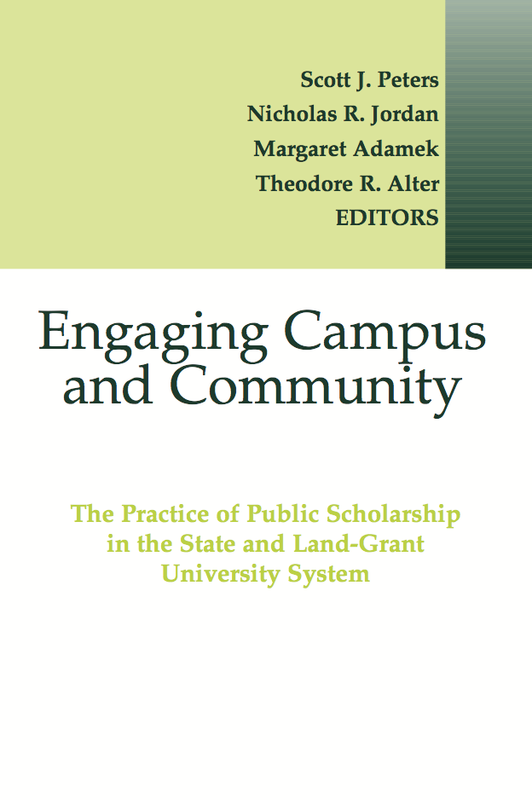 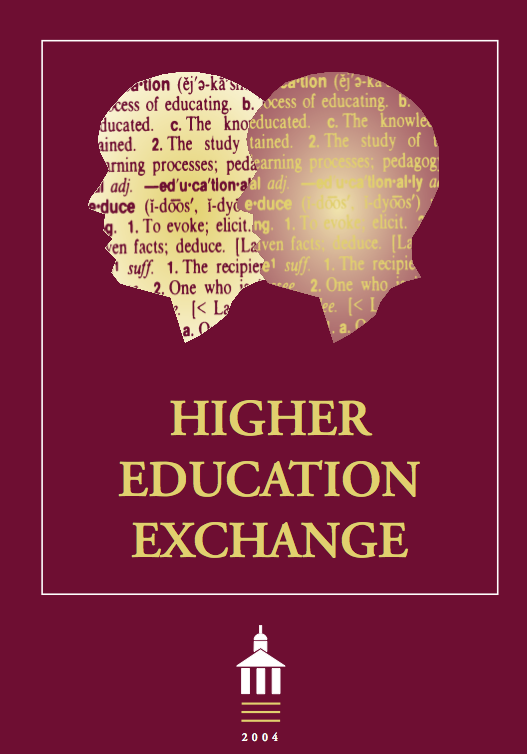 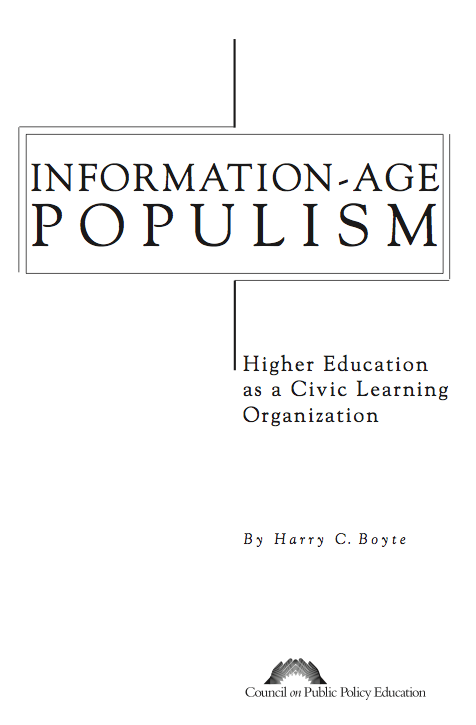 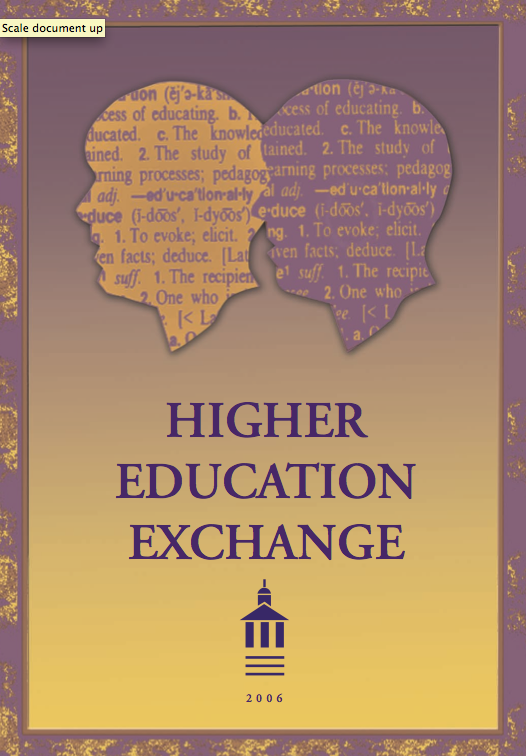 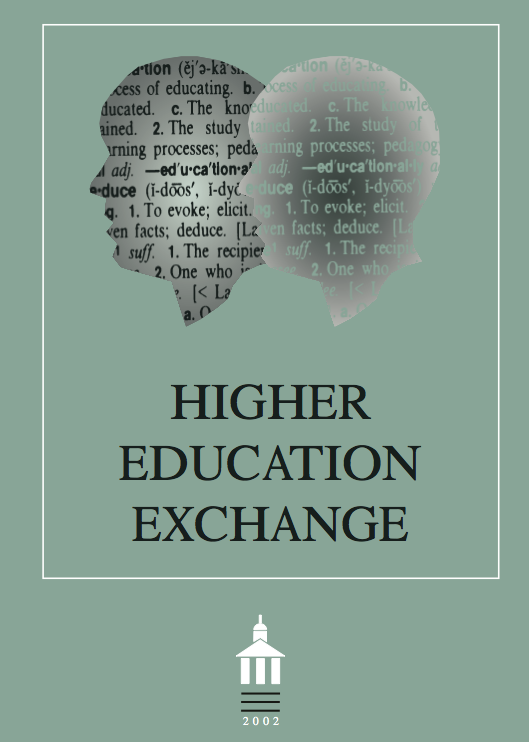 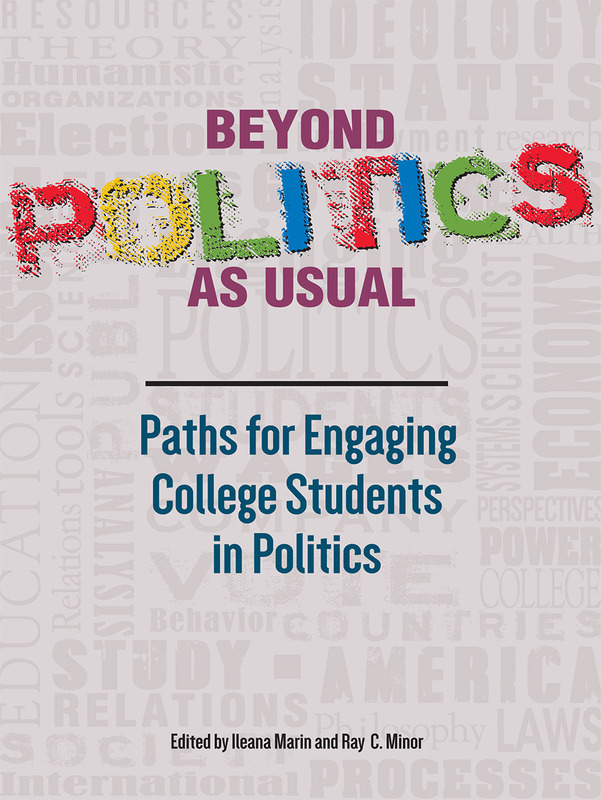 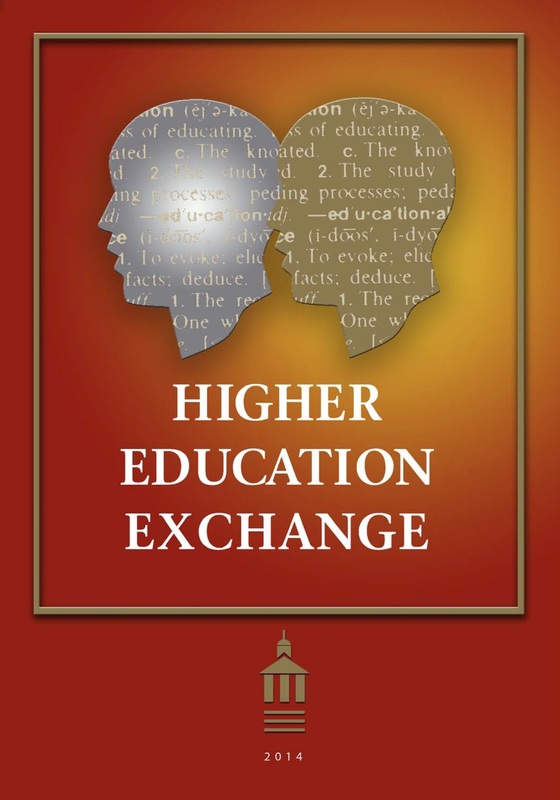 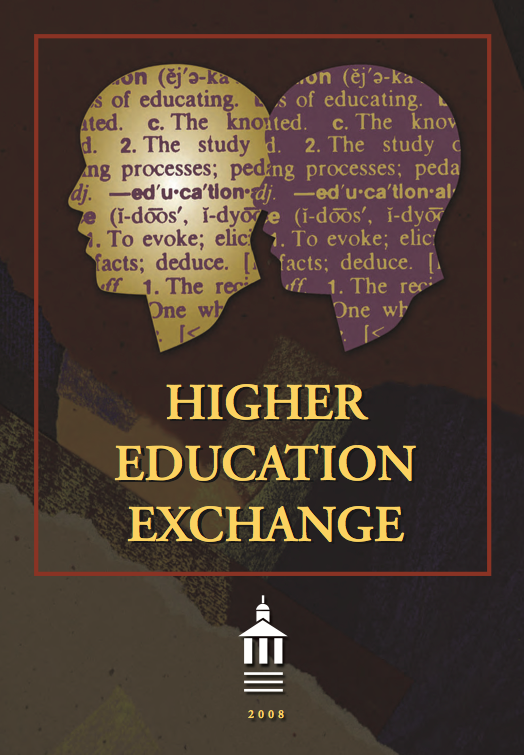 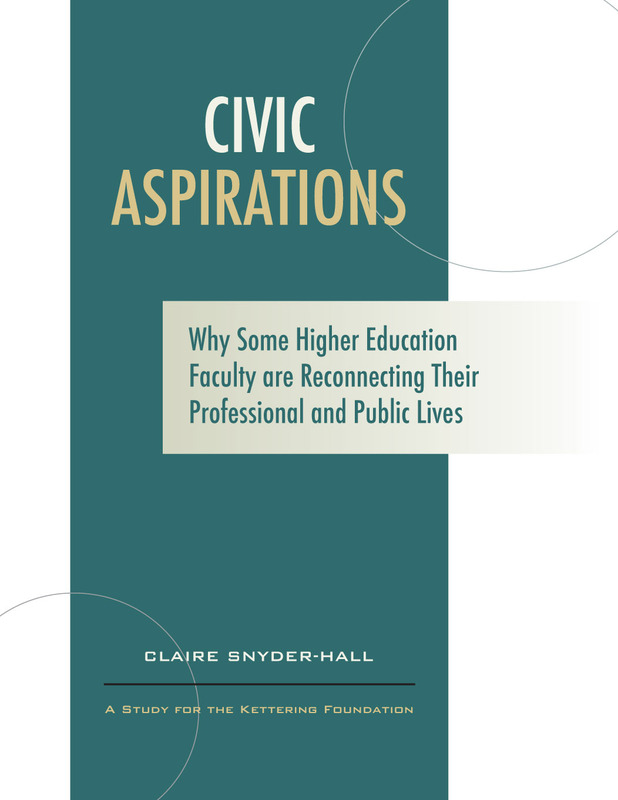 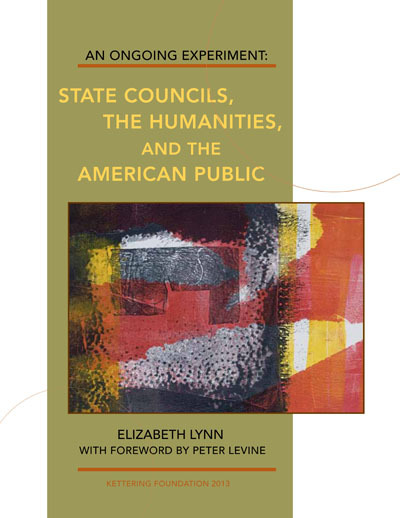 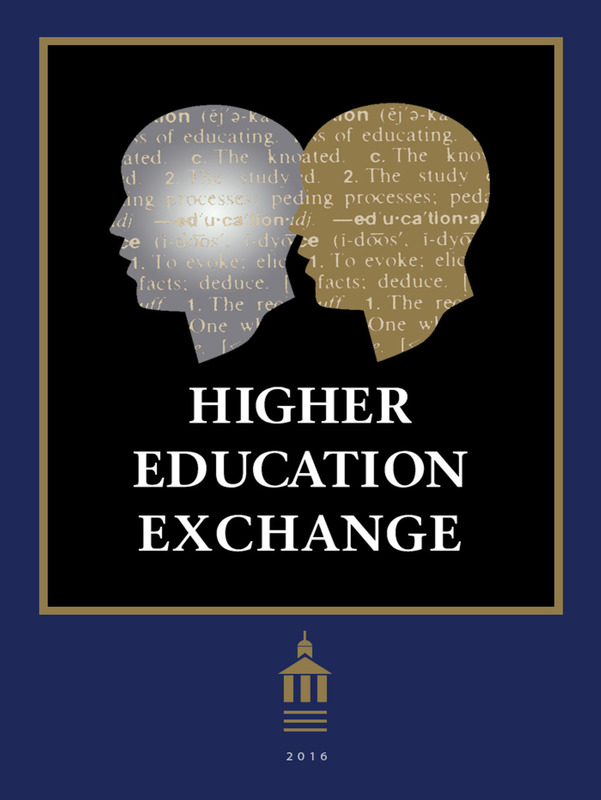 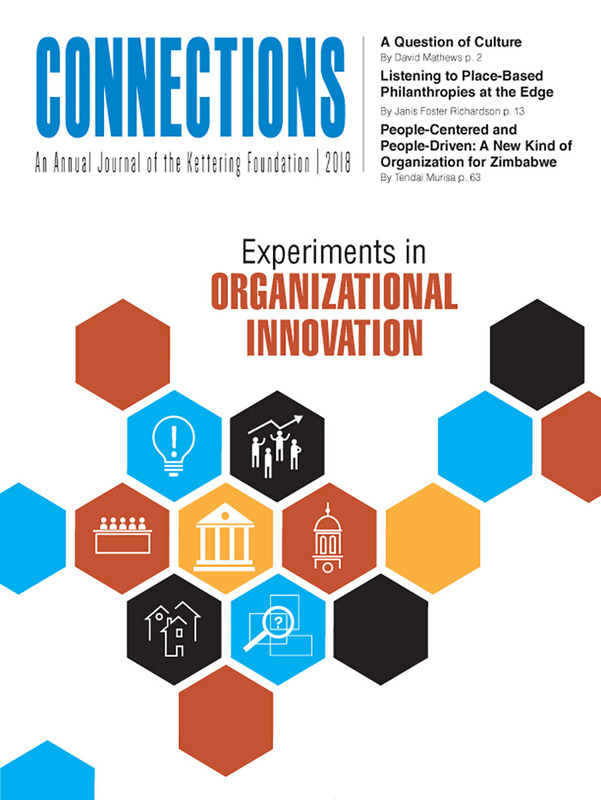 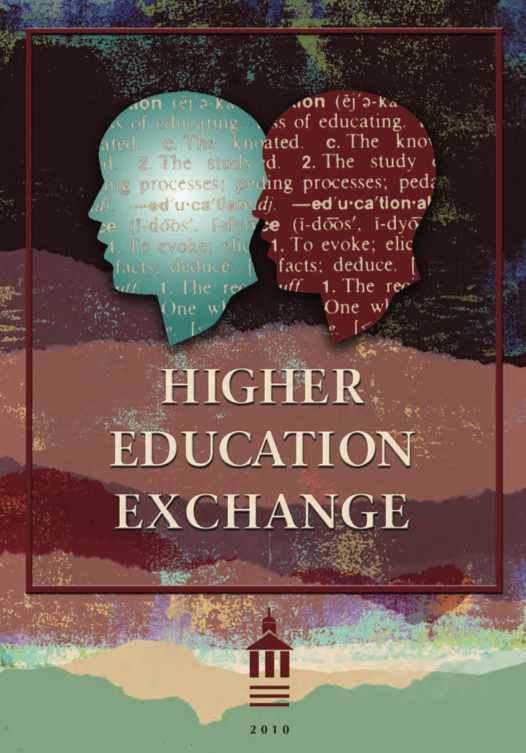 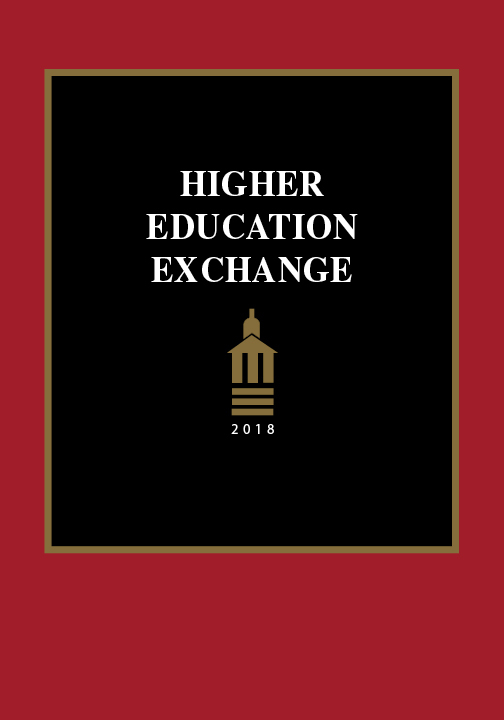 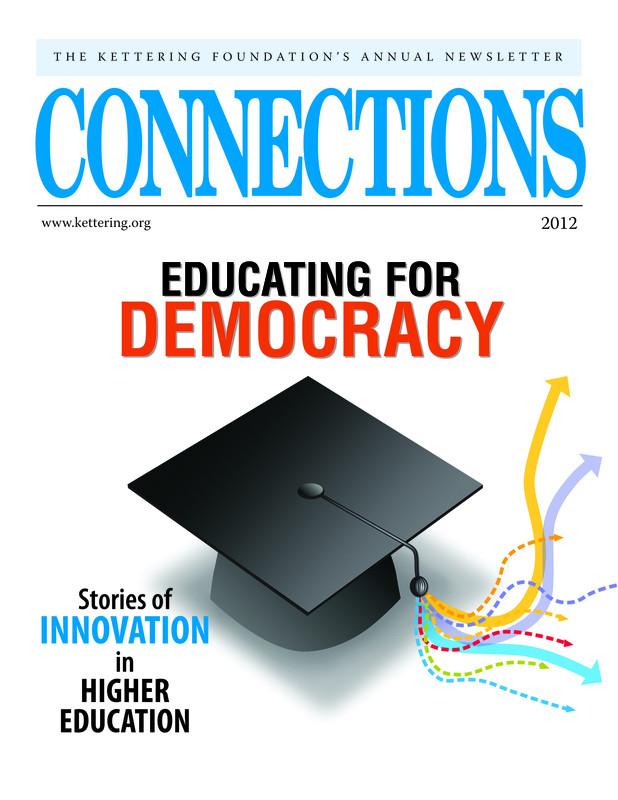 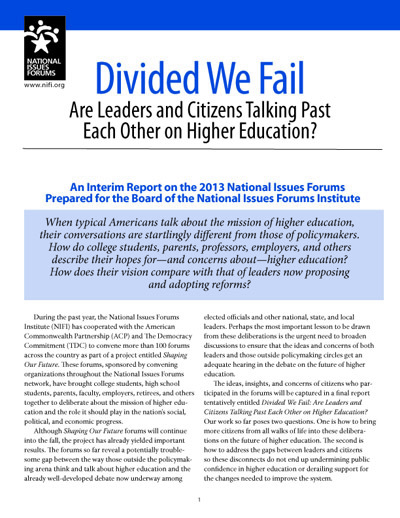 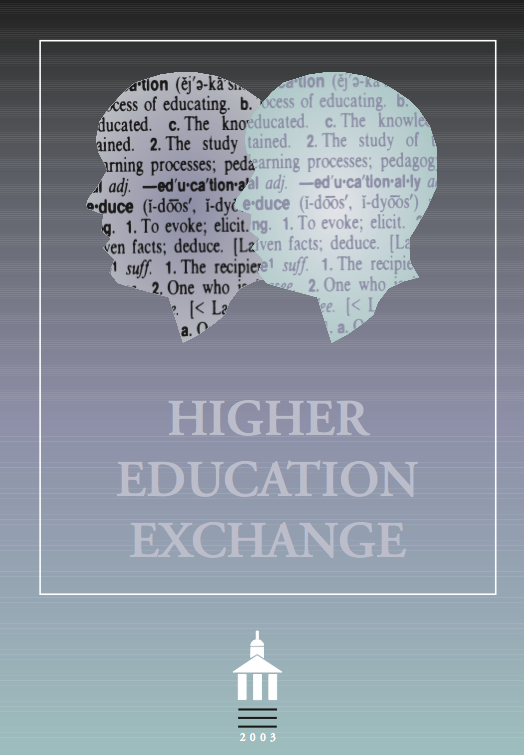 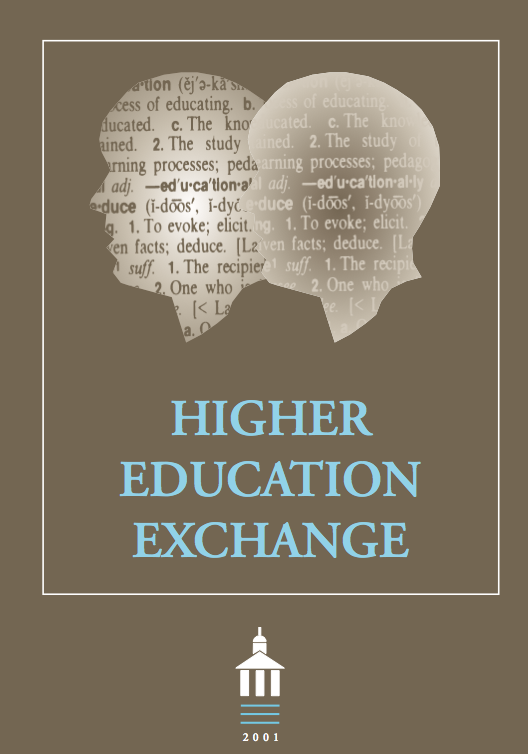 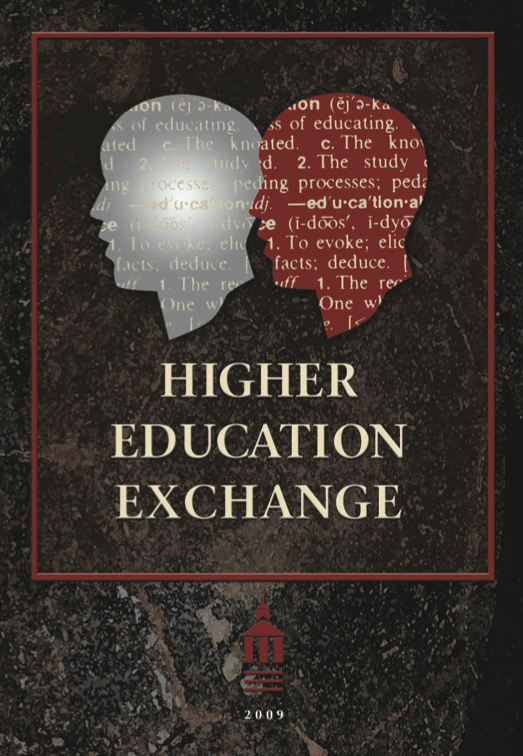 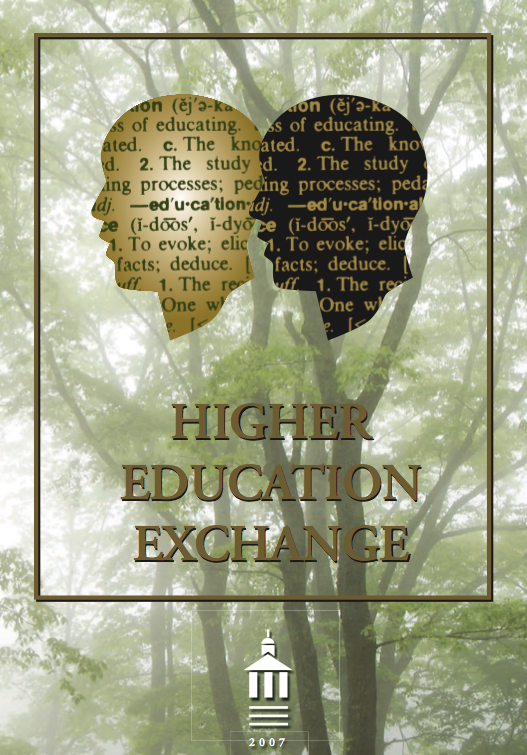 Harriger, professor of political science, and McMillan, professor emerita of communication, offer some prescriptions for how deliberative practices might be adopted at other institutions of higher education as at least one important antidote to political disaffection among young people. 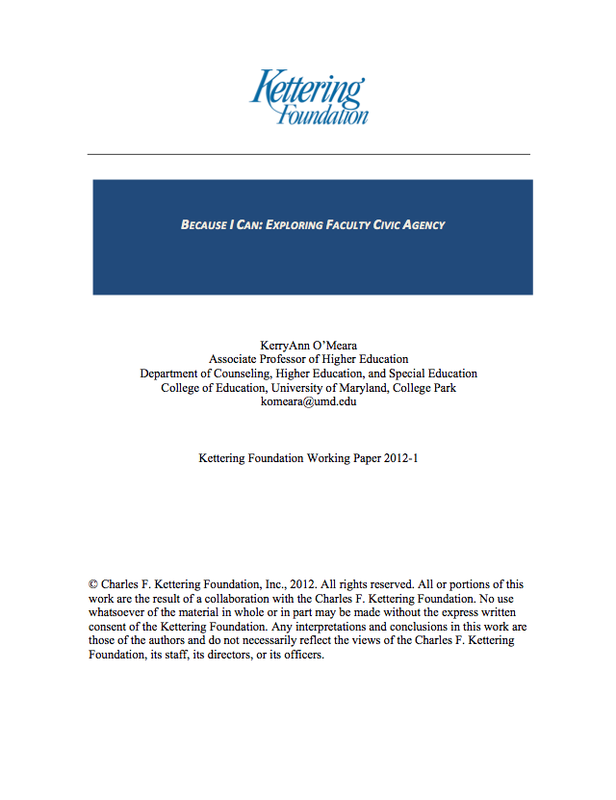 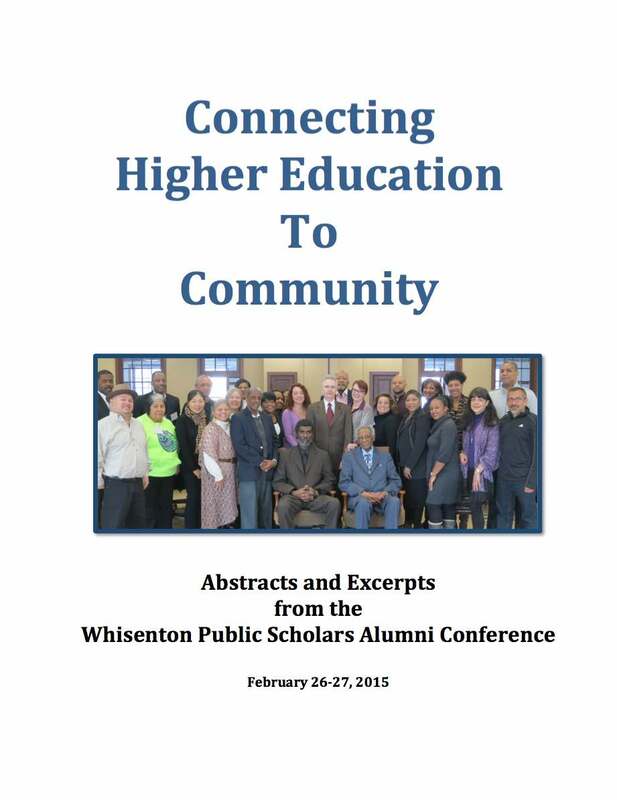 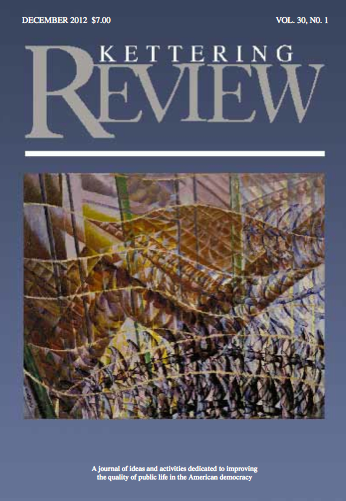 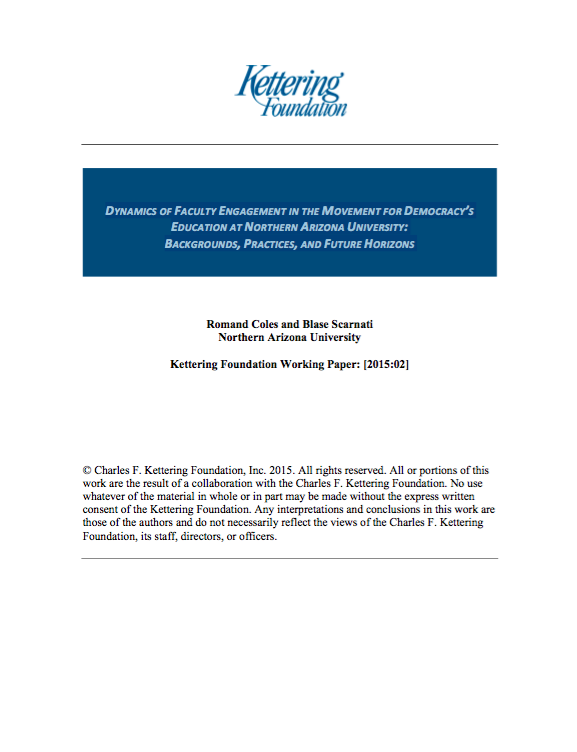 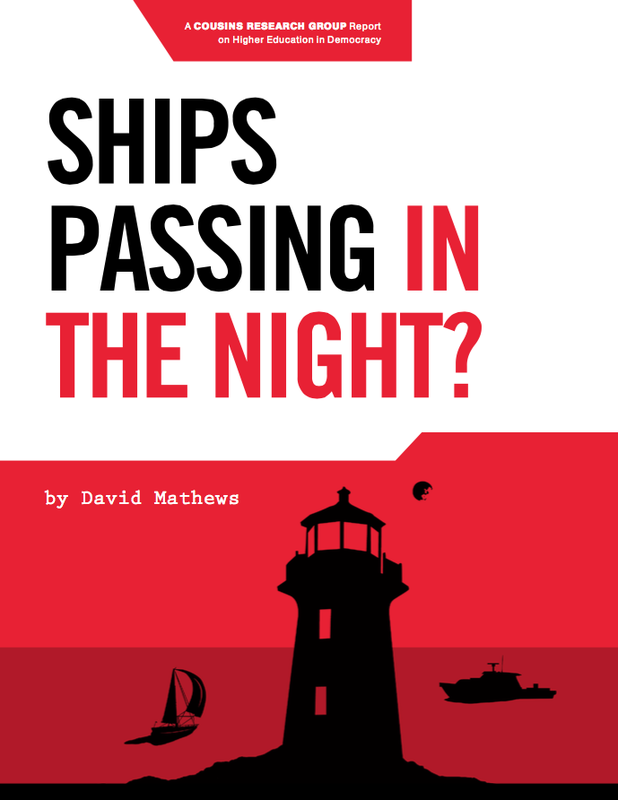 The book includes a foreword by David Mathews, president of the Kettering Foundation.